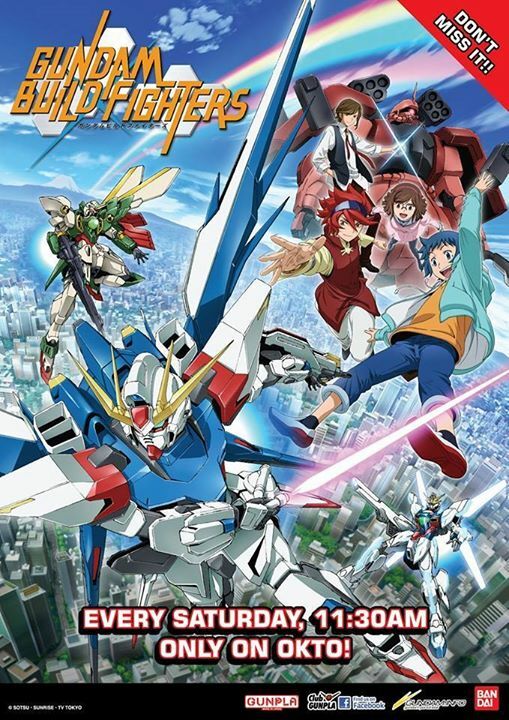 I have been busy of late watching the Gundam Build Fighters anime on Otko channel on TV in Singapore every Saturday 1130AM. 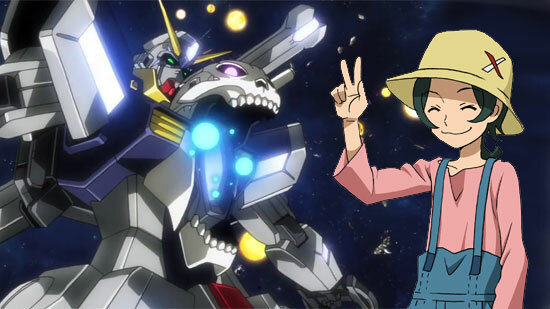 I have to say among so many Gundam TV series, this current Gundam Build Fighters really ignite and restore much interest of Gunpla to many of the Gundam fans. Basically in the story somehow they develop a virtual technology that can turn Gunpla model kit into action unit to battle with each other in various simulated scenario. 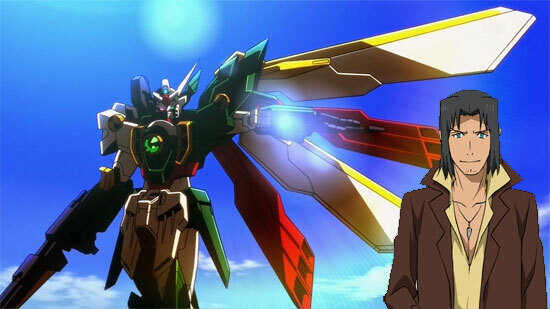 Which mean any Gunpla modeller can custom their work and pilot them for a fight. 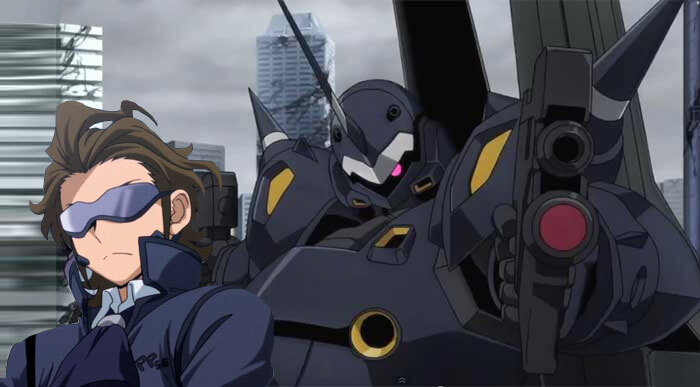 The series uses this technology as a base storyline to in line Gunpla fans as builder their own Gunpla model kit and sent out to fight. In the season, you will get to see many familiar model kit and things as a modeller can relate to. You may cheer when you saw some of the familiar model kit and the way the pilot did playing with it. 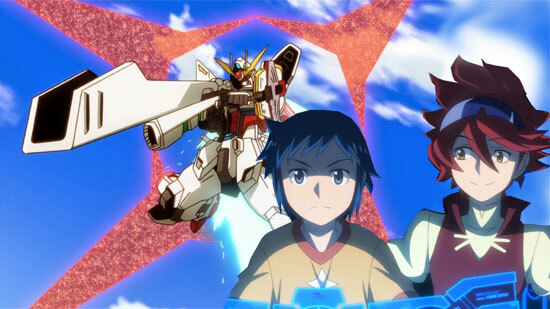 What is exciting was the Gunpla fight and the storyline in general is good too. One of the episode that touched me was the part where the modellers have to sacrifice their nicely made gunpla that you spent so much hardwork on only to get damage and trashed. End of the day, the purpose was to have fun battle and not just to look good. 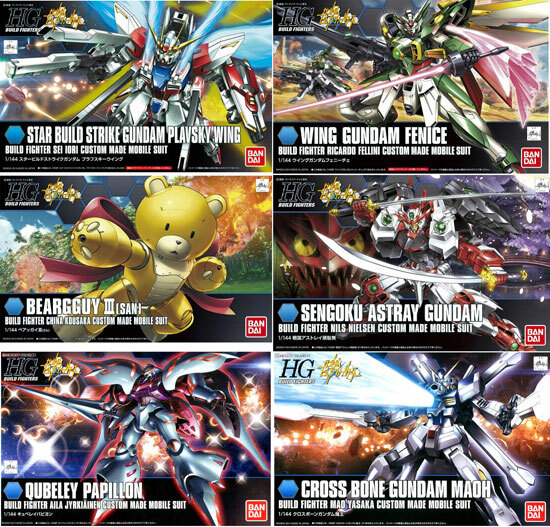 The whole season consist of 25 episodes and after you watched the series, you will fall in love with the Gundam Build Fighters Gunpla. It was so good that in October, Japan will be releasing season 2 called Gundam Build Fighters Try which is more of a team battle. I guess we would see some of these at the Gunpla Expo this week! I will certainly make some first hand report and give out some goodies. So just tune in! !